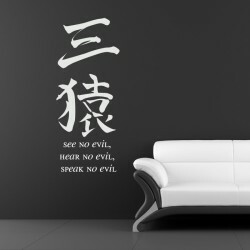 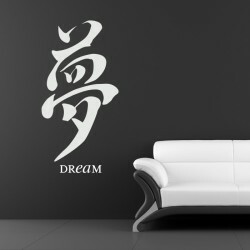 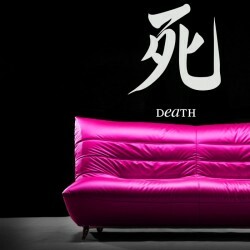 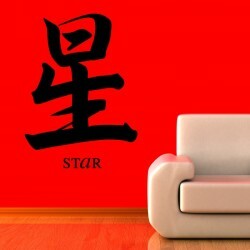 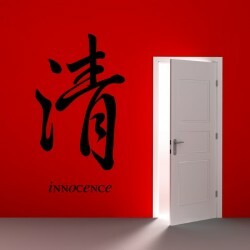 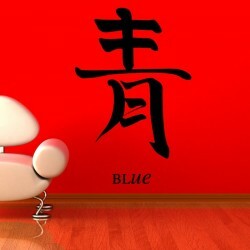 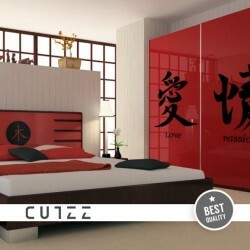 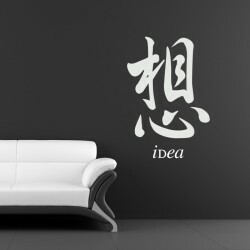 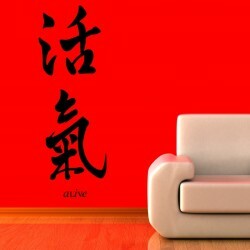 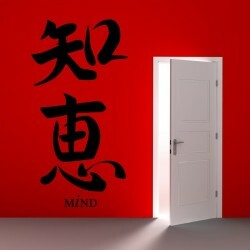 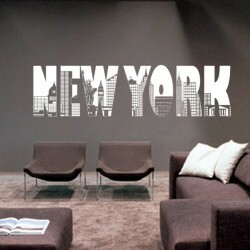 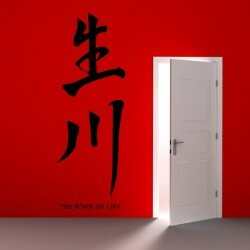 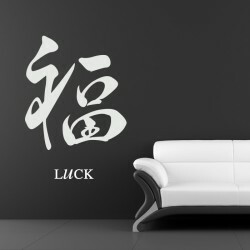 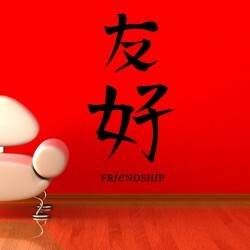 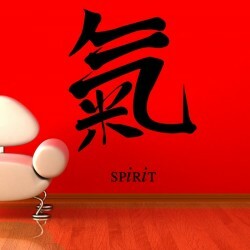 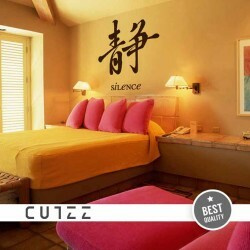 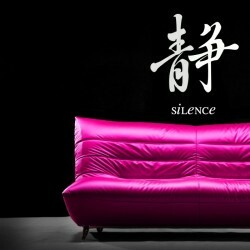 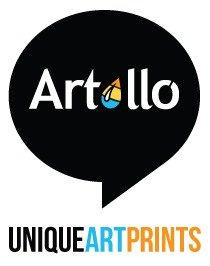 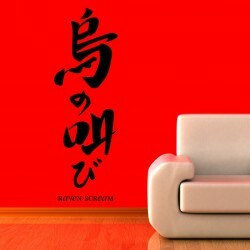 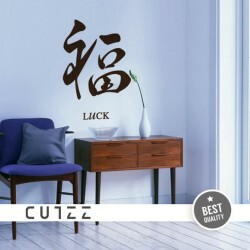 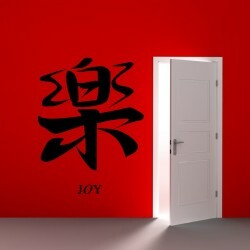 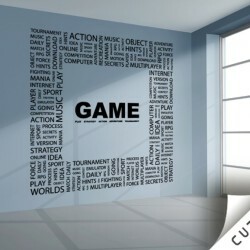 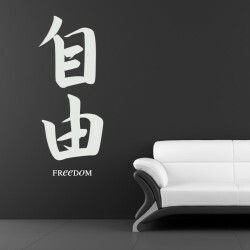 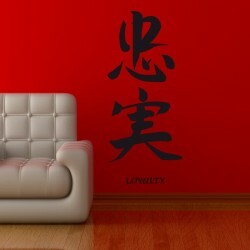 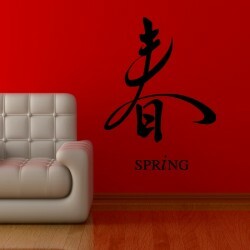 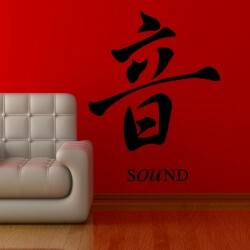 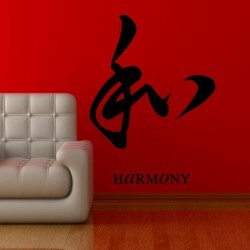 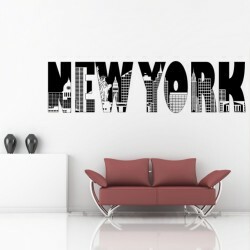 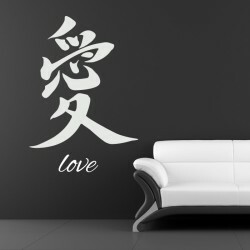 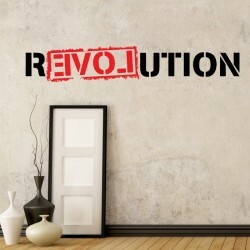 Lettering Vinyl Wall Decals: High-quality vinyl, PVC free, easy to apply onto clean dry surface. 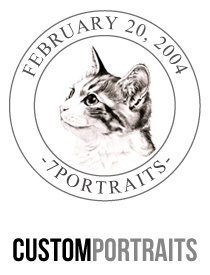 Custom modifications for free! 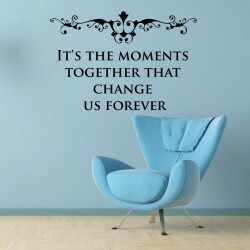 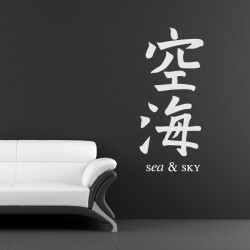 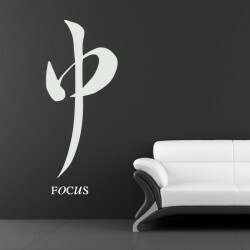 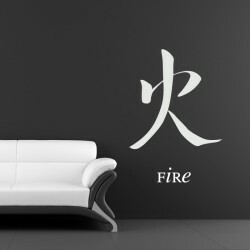 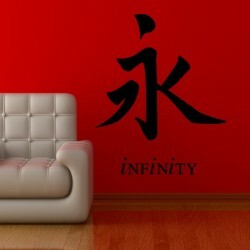 Choose your Wall Decal now!